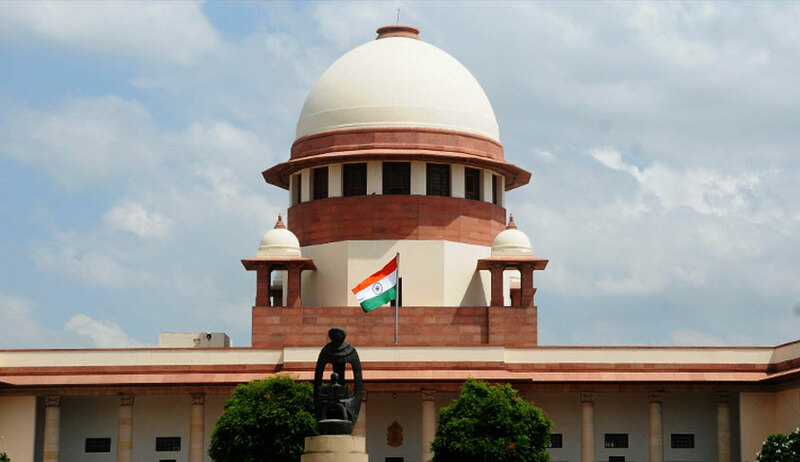 The Supreme Court recently set aside a high court order that had granted an interim order in writ petitions filed in SARFAESI matters. The same bench, in January this year, had delivered a judgment disapproving such approach of the Kerala High Court. In the said case, the single bench had admitted a writ petition filed by KC Mathew and passed an interim order of stay. The apex court bench had vacated the said order. The bench had quoted a judgment of the year 2010 in United Bank of India vs. Satyawati Tandon and others.